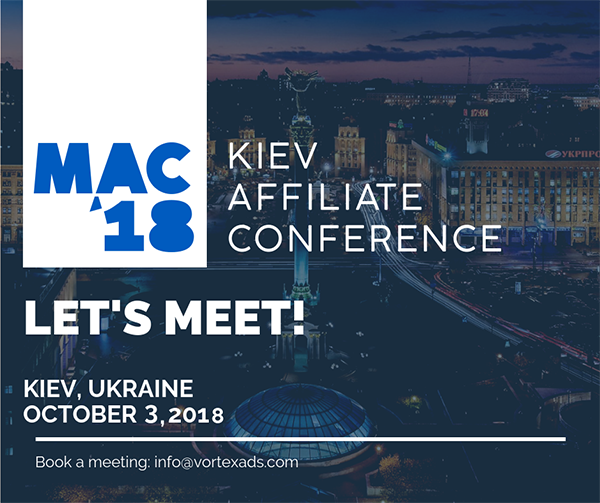 Are you looking for a CPA network to join? 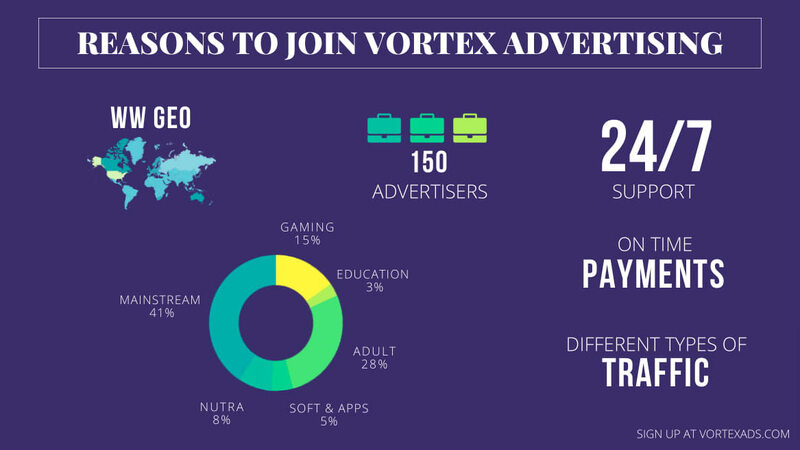 Get on board with VortexAds.com! Our main focus is on Dating, Gaming and App verticals, but we continue to grow the number of offers for you. Highly qualified managers interested in increasing partners’ earnings. 15% gaming offers. I would try this. (2018-09-11, 08:33 AM)IM2020 Wrote: Intresting. 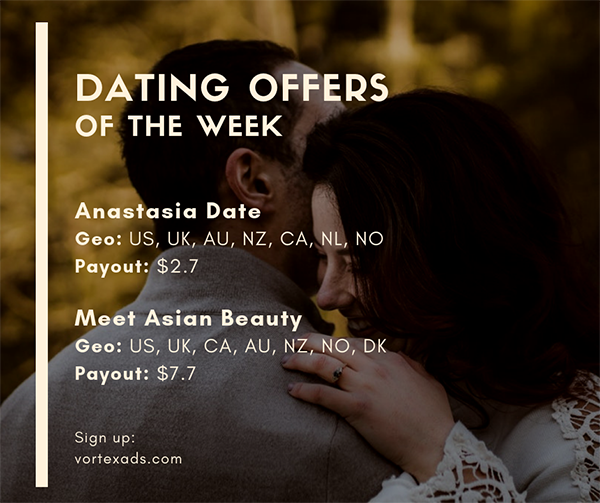 I have been looking for a network having dating offers, will check about your network soon. Is the any minimum payout amount? (2018-09-12, 09:05 AM)manjeshsingh Wrote: Is the any minimum payout amount? Yes, the minimum payout is $50.